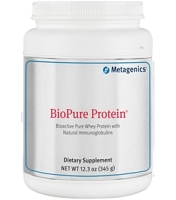 Supplies low-allergenic-potential rice protein concentrate with the added limiting essential amino acids L-lysine and L-threonine to increase the biological value of the protein. 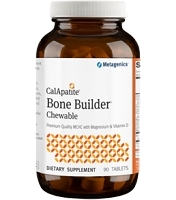 Contains medium-chain triglycerides that support cellular energy production and high-molecular-weight rice dextrins as a readily absorbable source of carbohydrates for energy. Supplies rice bran and beet fiber to enhance gastrointestinal function. 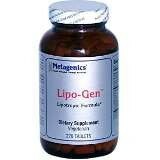 Provides glutamine and glycine to support Phase II conjugation. 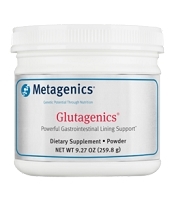 Glutamine has also been shown to raise glutathione levels, an important substance used in both Phase I and Phase II detoxification and as an antioxidant and a conjugating nutrient, respectively. 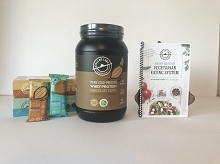 Other Ingredients: Rice protein concentrate, rice syrup solids, rice bran, beet fiber, sesame seed oil, medium chain triglycerides , natural flavors and ascorbic acid, and silica. 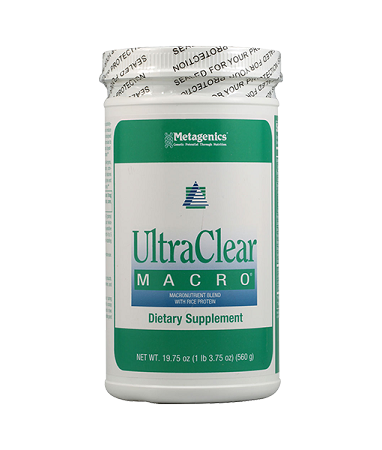 Directions: Blend, shake, or briskly stir about 2 level scoops (40 grams) of UltraClear MACRO into 8 to 12 ounces of chilled water or juice twice daily, or as directed by your healthcare practitioner. For highly sensitive individuals, consider reducing consumption to 1/2 to 1 scoop with 4 to 5 ounces of chilled water or juice during the first 3 to 4 days before starting a full dose. Caution: If pregnant or nursing, consult your healthcare practitioner before use. Formulated to Exclude: Wheat, gluten, soy, animal and dairy products, nuts, tree nuts, fish, crustacean shellfish, colors, artificial sweeteners, and preservatives. Contents sold by weight, not volume. Some settling may occur during shipping and handling. Serving size is measured by weight with a scoop included for your convenience. The amount of product contained in two scoops may be above or below 40 grams due to variations in handling and product density.